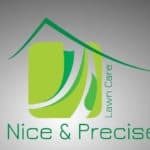 Nice & Precise Lawn Care Services is a locally owned and operated lawn care company providing environmentally responsible, lawn fertilization, weed and pest management control. With many years of experience when it comes to quality lawn care, our highly skilled team of lawn care professionals will handle any weed, diseases, pests infestation and rejuvenate your lawn back to its glory days. The Nice & Precise Healthy Lawn Guarantee will give you confidence with any of the great lawn care plans and ensure you’ll be satisfied with the results. 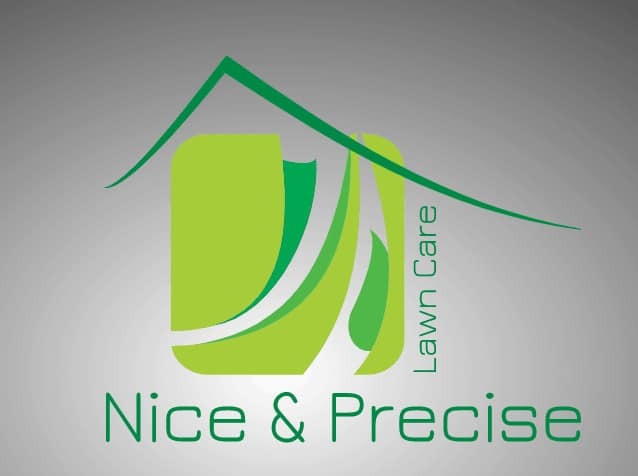 As long as you have a lawn care program in place, Nice & Precise will return whenever needed to make any necessary adjustments and to ensure your satisfaction with your lawn. Nice & Precise specialists work year-round to ensure your lawn is managed correctly and looks its best. Nice & Precise strives to provide the best value in pricing with several packages available. You have the option to prepay for services or pay on a month to month basis. We also offer paperless invoicing, and secure online credit or debit card payment options. Check your account, view statements, invoices or request additional services anytime with your free customer portal. When you refer a neighbor you’ll both receive a $20 credit for services after they sign up for one of our lawn care packages.